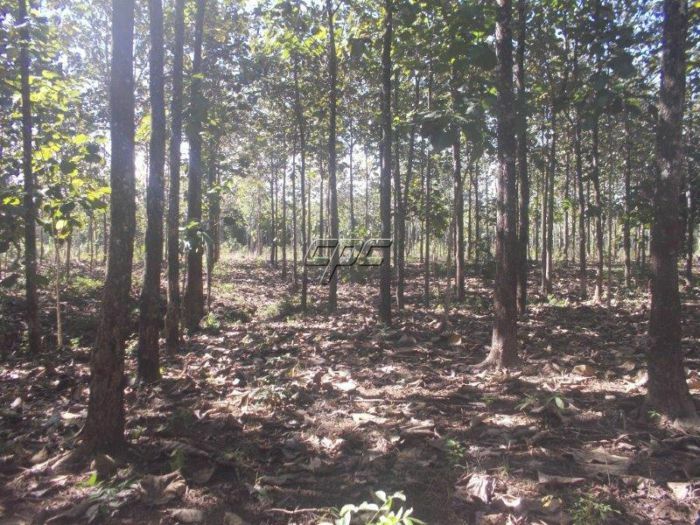 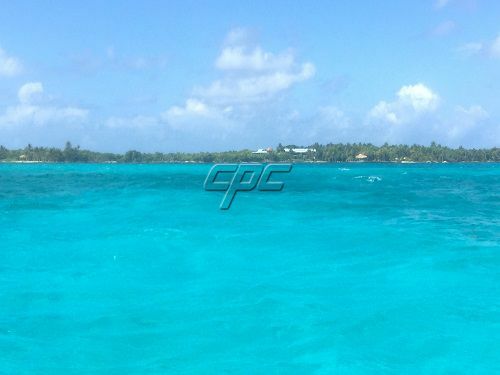 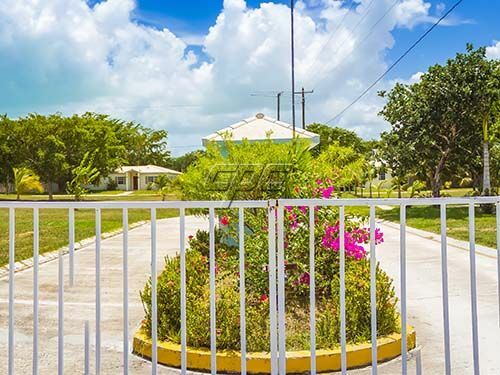 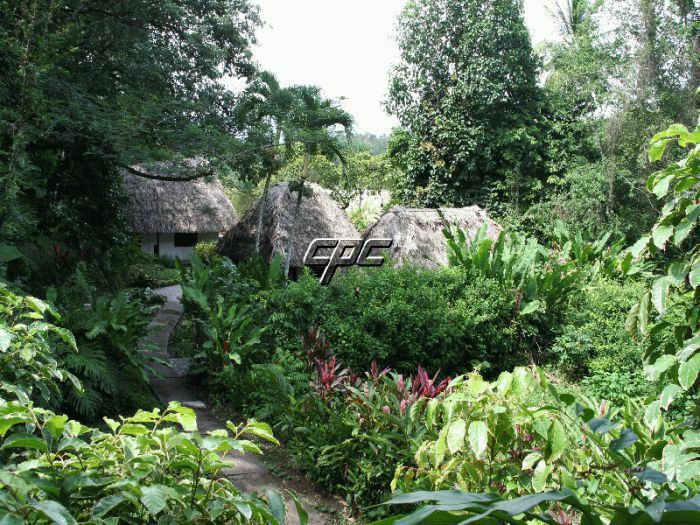 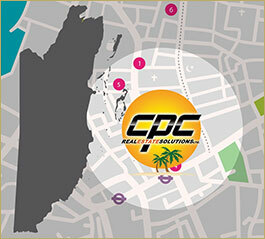 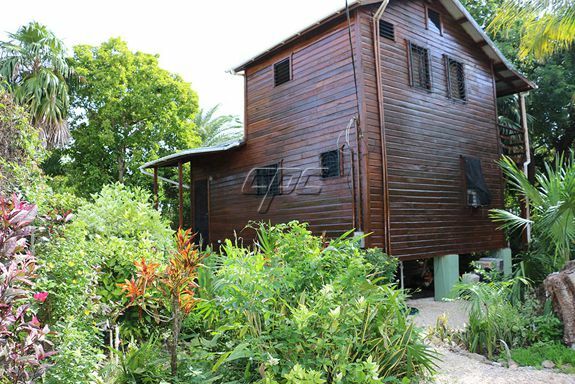 Belize Real Estate With CPC’s Listings of Property For Sale in Belize! 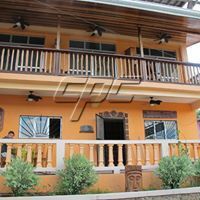 14 listings meet your search criteria. 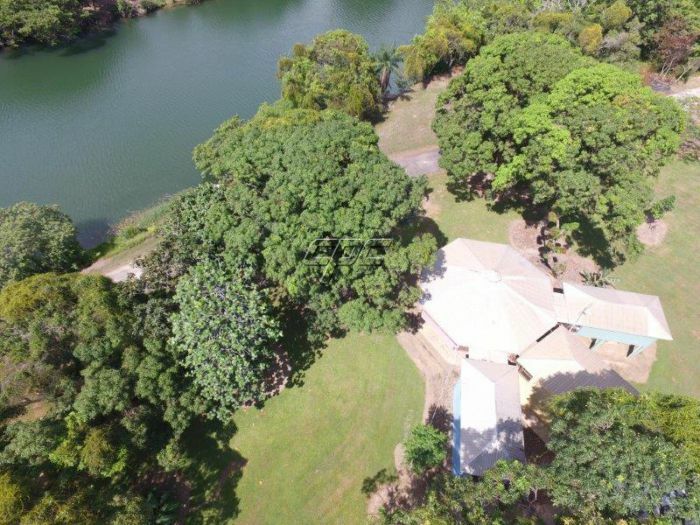 60 Acre Paradise with Pond, Stream, and Home! 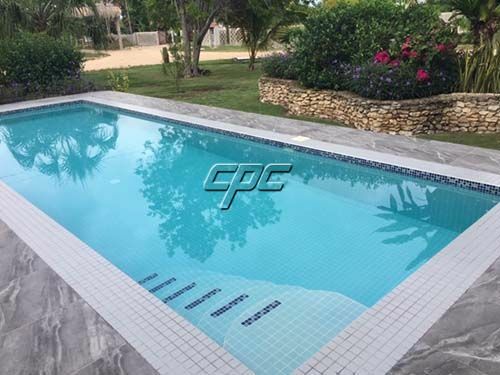 © Copyright 2019 CPC Real Estate Solutions Ltd. All rights reserved.